Based in Meridian, MS. Time2Run has been timing all across Mississippi and Alabama since 2010. We love what we do and take it as serious as you because we are also runners who care to make sure the results are accurate and timely. 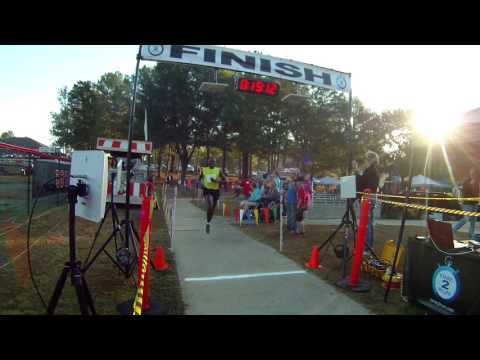 Time 2 Run took over and made my life on race day so easy. They guided me through the pre-race prep and kept me on track, and showed up before anyone on race day and had everything setup and ready to go before we arrived. The race went so smooth. The results were fast, already posted online before the awards were complete, and they even helped up pack up. Highly recommend for your next running event. Denitra H. used this timer 2 time(s) 0/0 found this review helpful. View all Time 2 Run reviews. 0/0 found this review helpful. 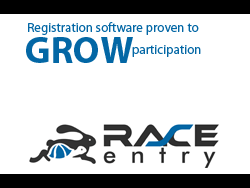 RaceEntry.com also cannot attest to the validity of individual Time 2 Run reviews. All of the information about the Time 2 Run has either been supplied by the event staff or can be modified at any time by their management.